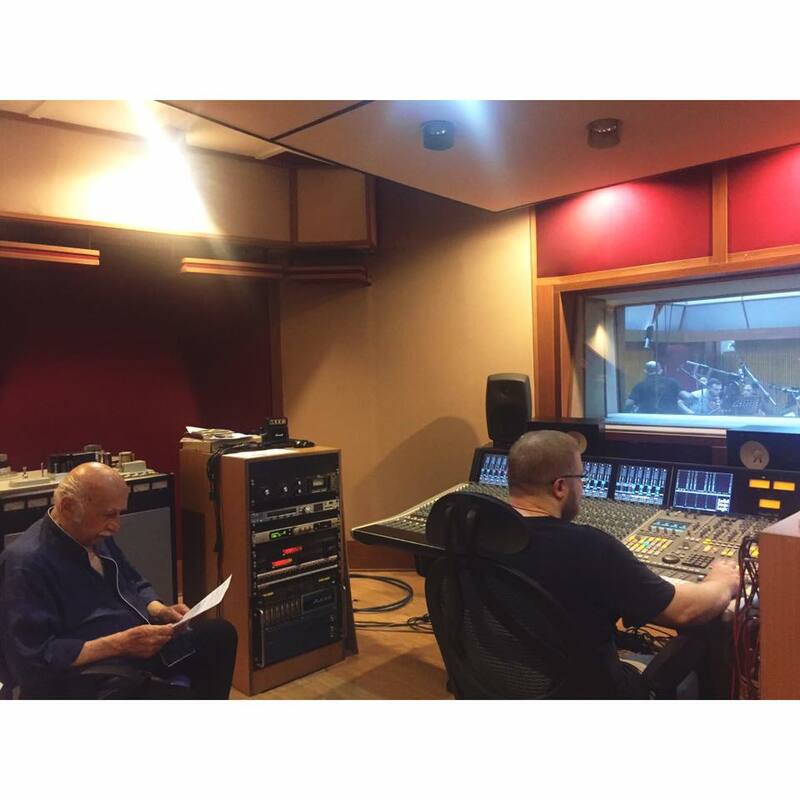 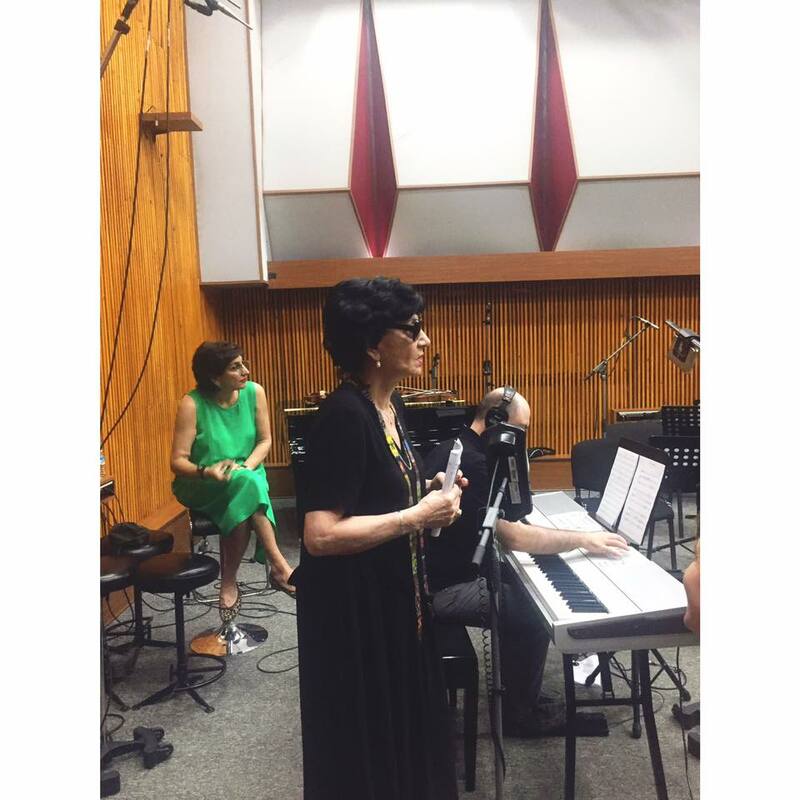 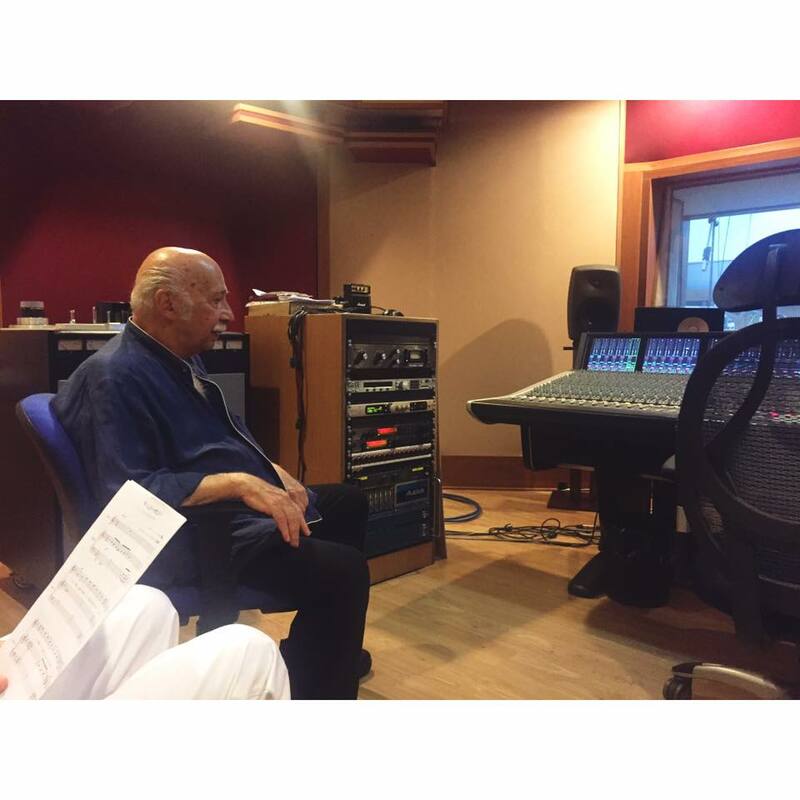 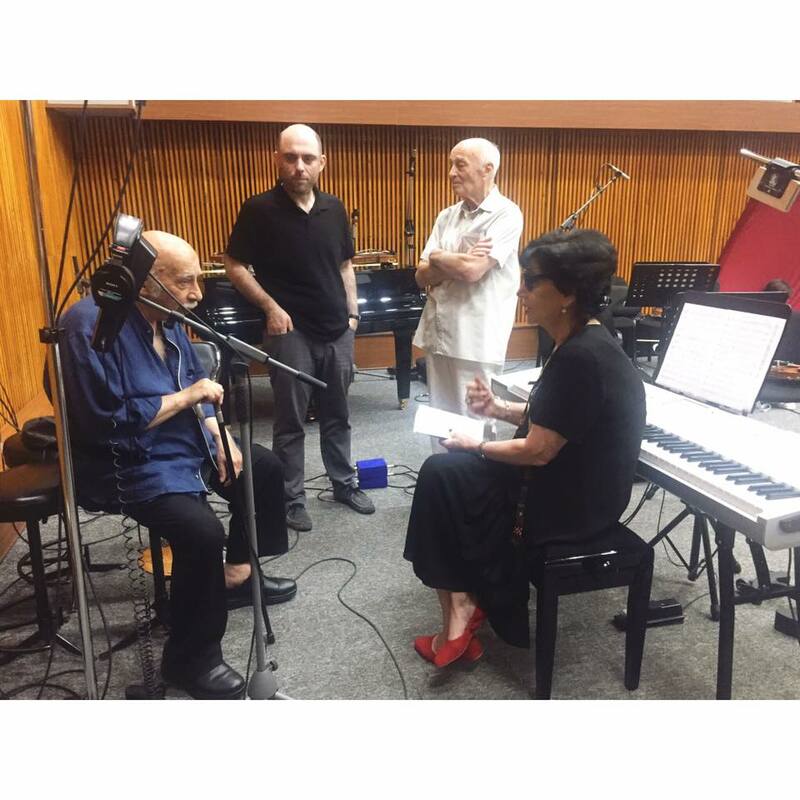 Bravo Records is recording a legendary composer’s Gia Kancheli’s music – “Footprint”. 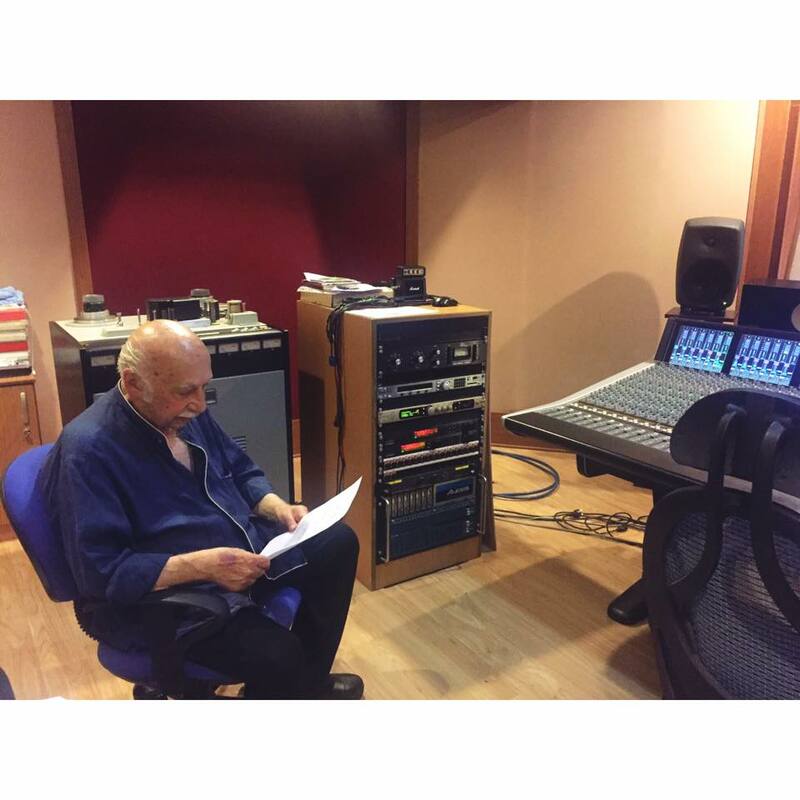 Author of the text is Petre Gruzinski. 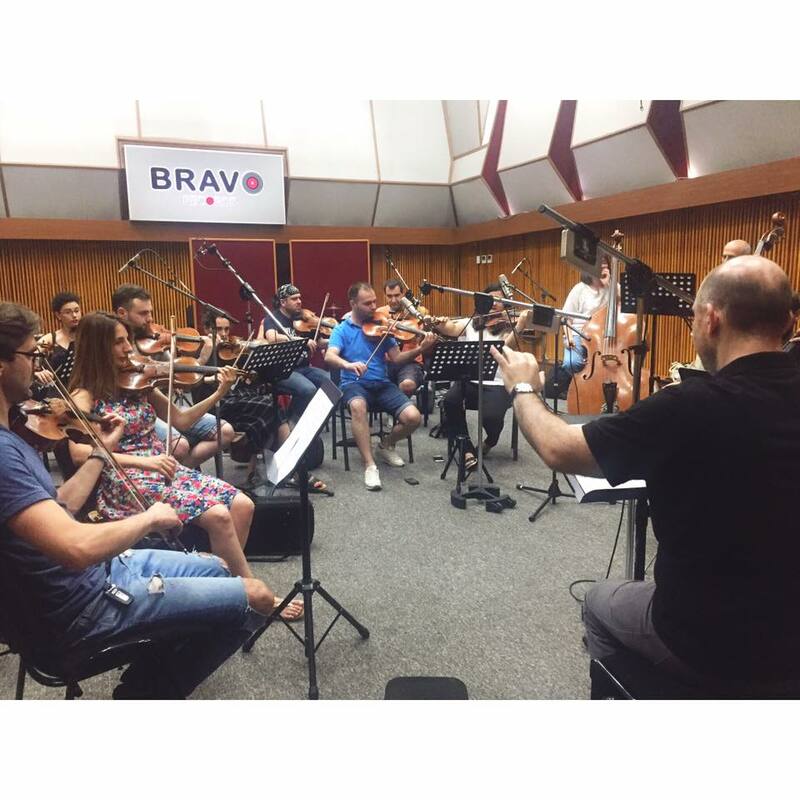 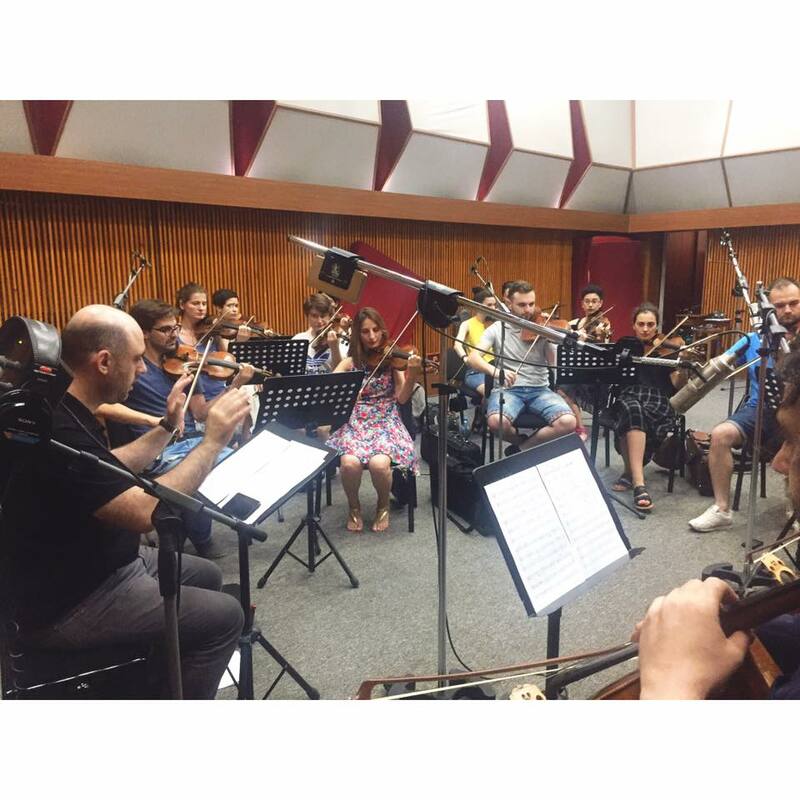 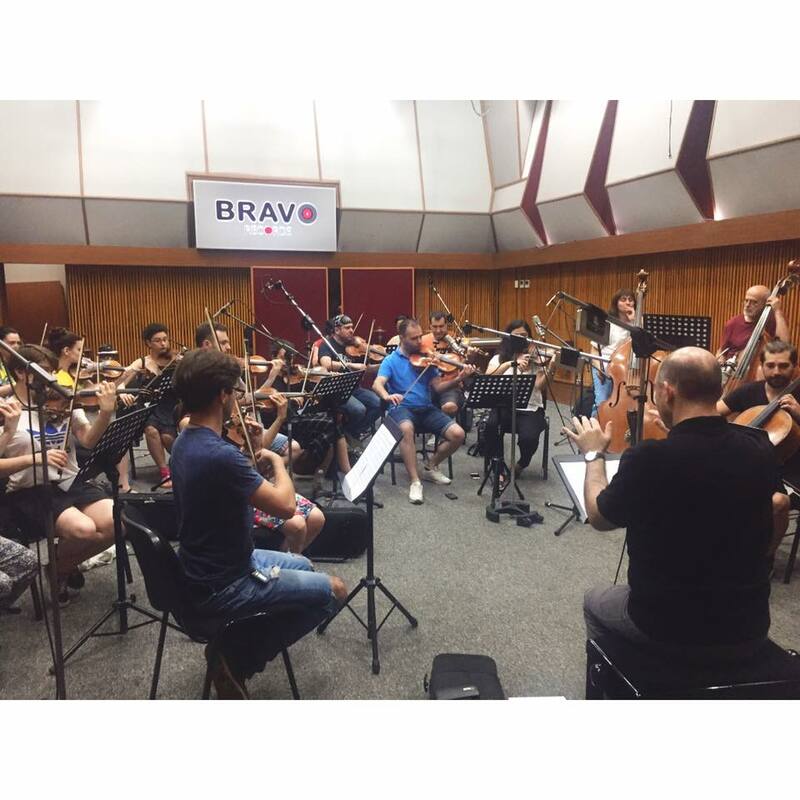 Nikoloz Rachveli and Georgian National Symphony Orchestra are currently working at the studio. 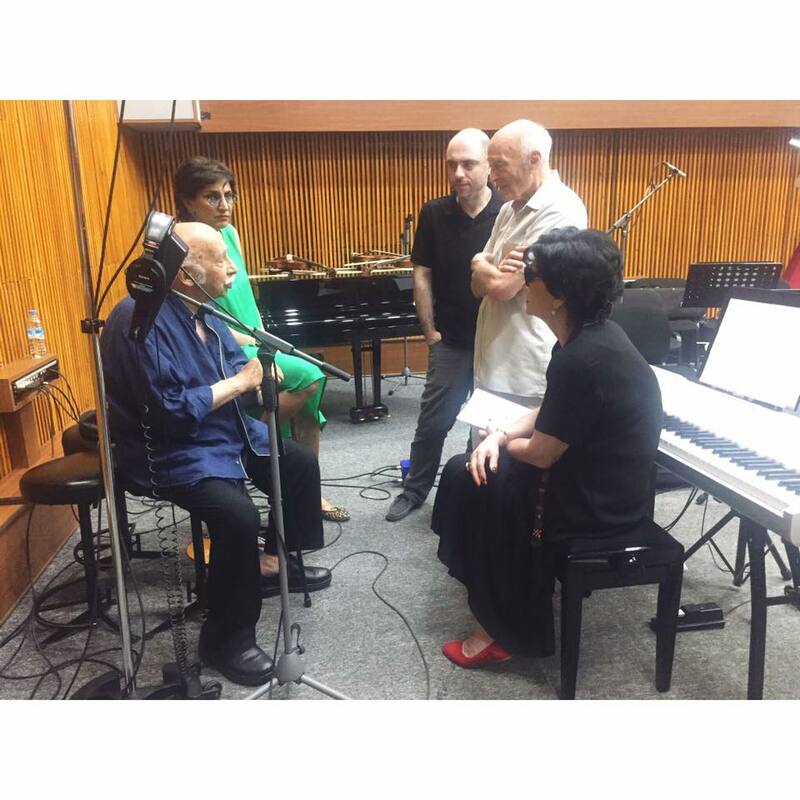 In the near future, it is planned to record vocal - Nani Bregvadze and Eka Mamaladze.